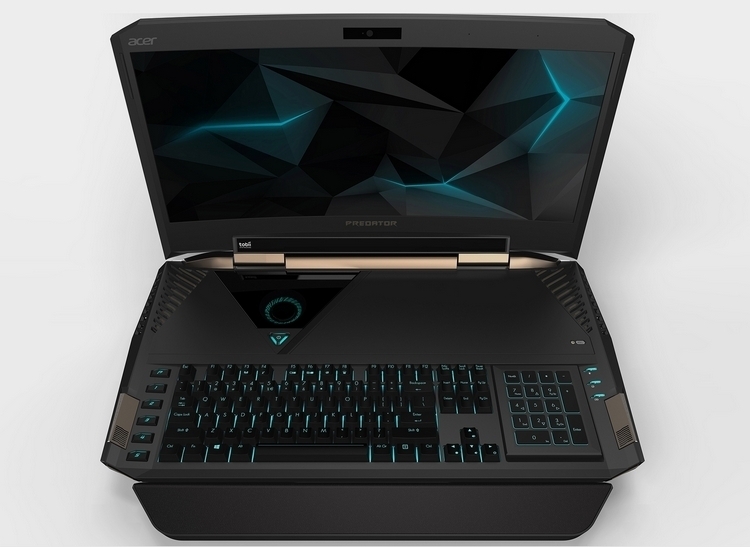 While the Acer Predator 21 X is, technically, a gaming laptop, there’s absolutely nothing portable about it. 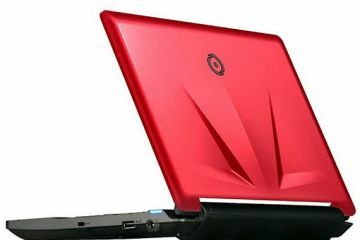 Seriously, it’s like Acer went out of their way to build a laptop you’ll dread bringing anywhere. 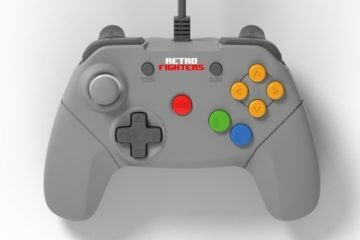 As far as gaming systems go, however, it’s absolutely sweet. You know how some PC gamers are now migrating to curved displays for better immersion? 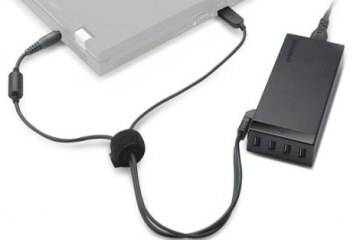 Well, this laptop has one. 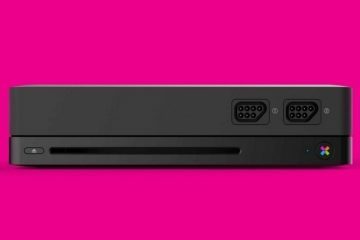 That’s right, it comes with a curved ultra-wide display, providing a level of immersion unheard of in a similar form factor. 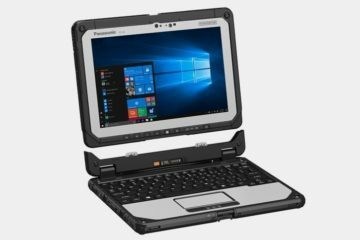 Even crazier, that screen measures a whopping 21 inches, making it the kind of laptop that’s not going to fit in the laptop pouch of most any backpack in the market. The Acer Predator 21 X tops the resolution at 1080p (no 4K), but the built-in Nvidia G-Sync support should make displaying the fastest-paced games a whole lot smoother than conventional laptops. 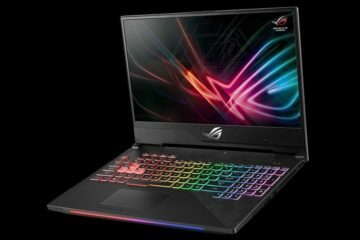 It uses Intel’s next-gen CPU (as in, the one they haven’t announced yet), a pair of GeForce GTX 1080 GPUs, up to 64GB of RAM, and up to 4TB of SSD storage, all of which are kept well-ventilated by five onboard cooling fans. So, yeah, that explains why this thing is massive. 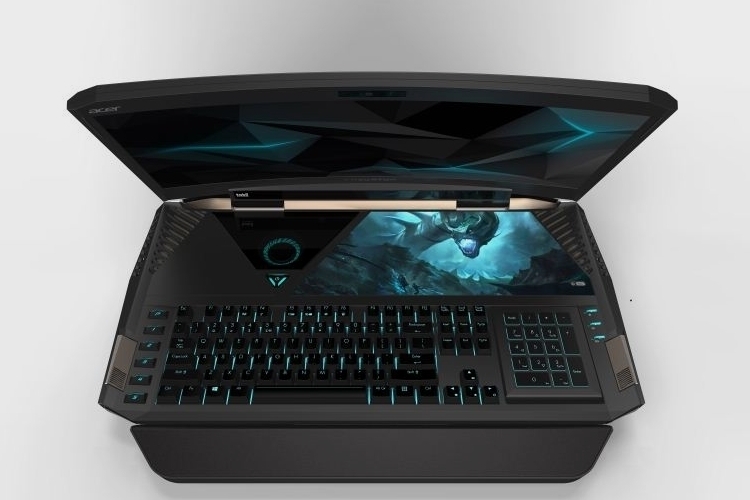 Other features include a Tobii eye-tracking system for an additional degree of in-game interactions, a full-size mechanical keyboard (Cherry MX switches), user-adjustable RGB backlighting, and a trackpad hidden under the removable number pad. We don’t have the computer’s exact dimensions, but it weighs a preposterous 17.6 pounds. 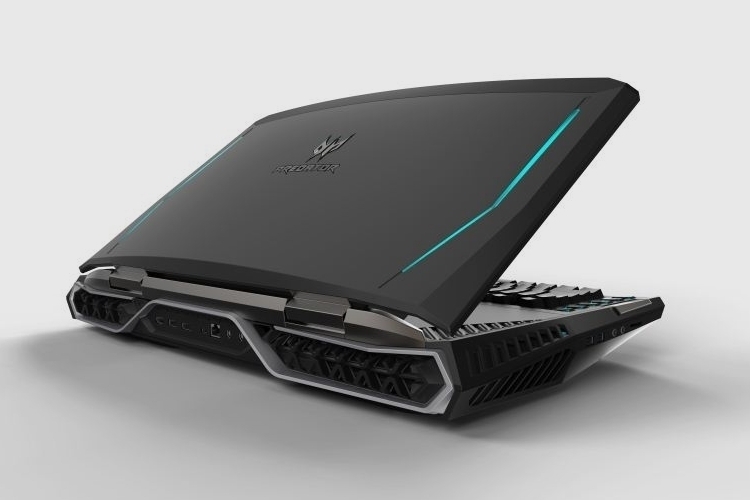 No pricing is listed for the Acer Predator 21 X, but it will be available as a built-to-order product starting January.